A tale of comrades, ballistics, and high tea. Monsters and Monocles is a frantic, victorian steampunk themed twin-stick shooter all about using teamwork and heavy weaponry to battle the hordes of evil. Your team shares a single pool of lives so you need to stick together, revive fallen comrades, and watch each other’s backs. Find and equip relics to customize your weapons and add new abilities to match your play style, and upgrade them by looting chests and destroying enemies. Each area ends with a fearsome boss encounter, such as a demonic chimney sweep or a giant cyclops skull. Your trusty airship the HMS Scone acts as your hub and lets you gear up before taking on challenging levels like the haunted mansion, snowy Victorian streets and a cursed Pharaoh’s tomb. A naive occult collector has unknowingly unleashed a great evil that is spreading across the globe, and it’s up to you and a team of quirky paranormal investigators to find the source of this dark energy and blast it back to where it came from. Online and Local Multiplayer. 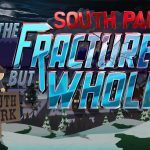 Take on the challenge solo, or play with up to 4 players online or locally. Procedurally Generated World. Each level is procedural so you and your comrades will be faced with unique enemy placement, traps, secrets and objectives each time you play. Customize Your Play Style. Search out and use powerful weapons to aid you in battle like the blunderbuss, stake launcher and the crumpet cannon – a steampunk toaster that fires weaponized crumpets. 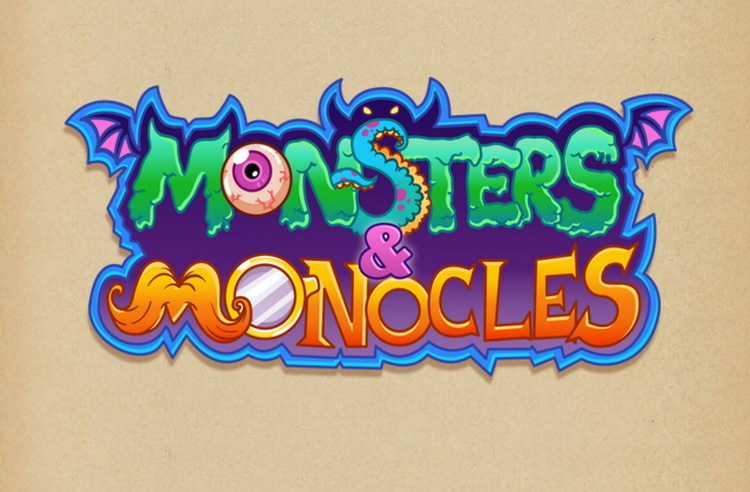 Monsters and Monocles is a tremendously enjoyable experience. Both single-player and co-op modes are developed to a significant degree. Online co-op is a blast! With solid gameplay, fun level designs, and unique weapons, this was a monster hunting trip well worth taking.